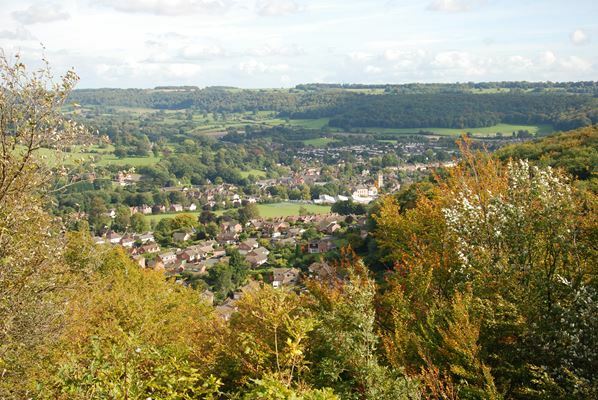 This study considered the landscape character of the landscape within the parish of Dursley. We worked closely with a local steering group of various organisations including the Town Council to deliver an assessment that met their needs. The key issue for them was to assess the landscape in terms of its intrinsic sensitivity to absorb housing or employment development. After a desk study, the area was assessed on site by Simon White with a local volunteer in order to verify the findings and to build capacity and understanding in the community. The final study was used to inform the neighbourhood plan. The study built on the Cotswold studies to develop the technique of assessing sensitivity. Parcels of land were identified to sit within the existing landscape assessment and were described and assessed in terms of a clear set of criteria.